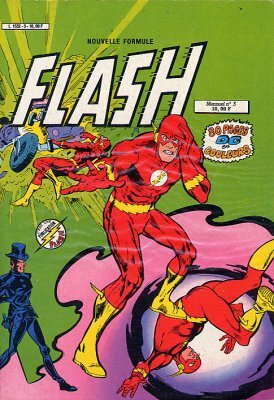 → Green Lantern (2°) #120 (09/79) Green Lantern & Green Arrow - Double Danger, Certain Death! → Green Lantern (2°) #121 (10/79) Green Lantern & Green Arrow - The Steel Vengeance! 3/ H comme Héros - Le cadran est perdu ! 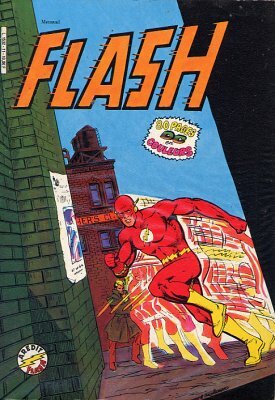 → Green Lantern (2°) #123 (12/79) Mission Of No Return! 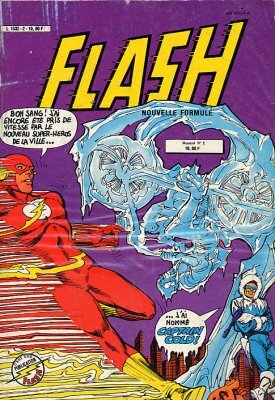 → Fury Of Firestorm (1°) #4 (09/82) The Icy Heart Of Killer Frost! → Green Lantern (2°) #124 (01/80) The Secret Of Sinestro! 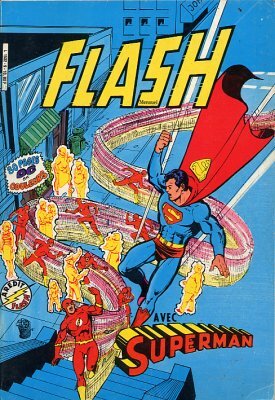 → Superboy (2°) #38 (2) (02/83) Dial H For Hero - Gone With What Wind? → Fury Of Firestorm (1°) #5 (10/82) The Pied Piper's Pipes Of Peril! 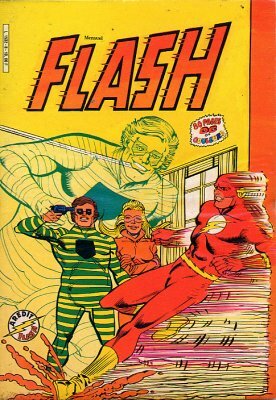 → Green Lantern (2°) #126 (03/80) The Peril Pact! 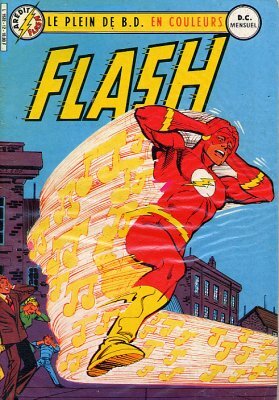 → Flash (1°) #303 (1) (11/81) The Top Is Alive And Well In Henry Allen! → Green Lantern (2°) #127 (04/80) Battleground : Oa! 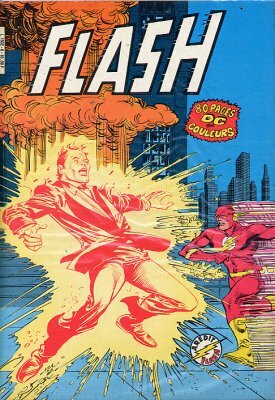 → Fury Of Firestorm (1°) #7 (12/82) Plastique Is Another Word For Fear! 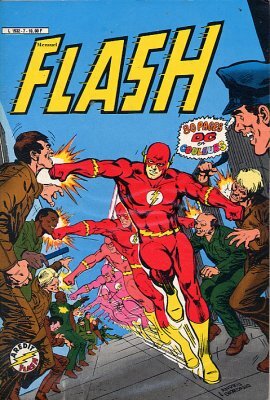 → DC Comics Presents #38 (1) (10/81) Superman & Flash - Stop The World... I Want To Go Home! → Green Lantern (2°) #128 (05/80) The Green That Got Away! 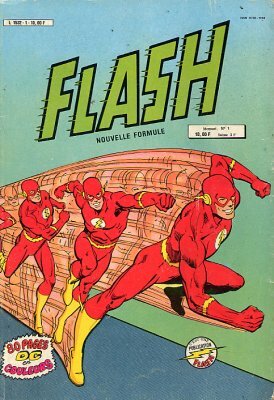 4/ Flash - Un seul blip... et c'est le choc ! 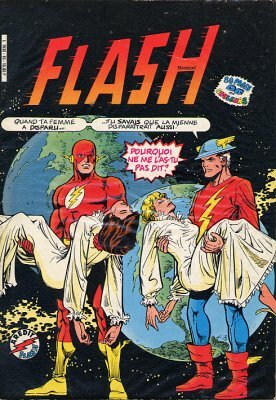 → Flash (1°) #304 (1) (12/81) One More Blip... And You're Dead! 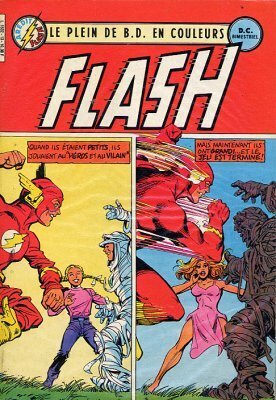 → Flash (1°) #305 (01/82) Don't Take My Wife... Please! 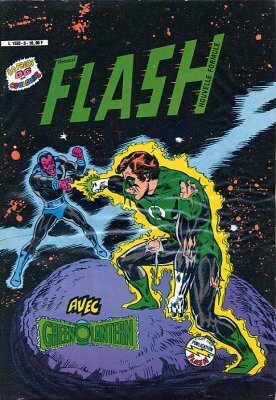 → Green Lantern (2°) #129 (06/80) The Attack Of The Star Sapphire! → Fury Of Firestorm (1°) #9 (02/83) Baby, The Rain Must Fall! → Flash (1°) #306 (1) (02/82) Through A Glass Permanently! → Tales Of The Green Lantern Corps #3 (07/81) Triumph! → Brave And Bold (1°) #173 (2) (04/81) Nemesis - Knight's Gambit! → Brave And Bold (1°) #175 (2) (06/81) Nemesis - Queen : En Prise! 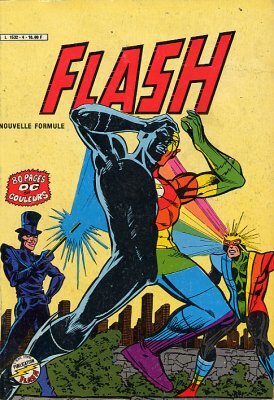 3/ Superman et Metamorpho - Les élement en folie ! → DC Comics Presents #40 (1) (12/81) Superman & Metamorpho - The Day The Elements Went Wild!